The breakfast meeting will take place on Wed, February 13th, 2019 from 8:30 – 10:00 AM and will be held at the Portland Country Club. MAMP is excited to welcome back the one and and only William N. Lund (Superintendent, Maine Bureau of Consumer Credit Protection) as the February 2019 Breakfast Meeting guest speaker (Please see topic and bio below)! Will is going to be discussing "the general state of affairs in Maine in regards to the Mortgage Industry." 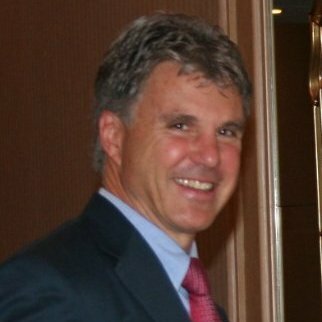 WILLIAM N. LUND is Superintendent of Maine’s Bureau of Consumer Credit Protection, the state agency responsible for enforcement of Maine’s non-bank mortgage lending laws. In addition, his office administers the state’s homeowner pre-litigation foreclosure hotline and housing counselor referral program. The agency also regulates “property preservation” companies that are hired to enter, secure and winterize homes in foreclosure. Superintendent Lund is a graduate of Cony High School in Augusta, Bowdoin College and the University of Maine School of Law.